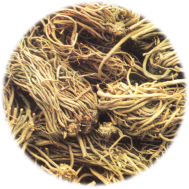 EUROMED valerian extract is a standardized hydroalcoholic herbal extract of the root of Valeriana officials L. (Fam. Valerianaceace), a perennial herbaceous plant widely distributed mostly in Europe but also in some parts of South Africa and Asia. It is nowadays cultivated on a large scale for medicinal use in Europe. Leading substances for identifications and standardisation are cyclopetane-sesquiterpenes valerenic acid, acetoxyvalerenic acid, hydroxyvalerenic acid and valerian, as those components are only found in Valeriana officinalis. Valerian root extract is a safe and effective herbal medicinal product for the treatment of nervous tension and specially difficulties in falling asleep or lack of sleep quality. Valerian extract is generally well tolerated. It does no interact with other drugs usually prescribed, food or alcohol. No adverse effects have been confirmed. 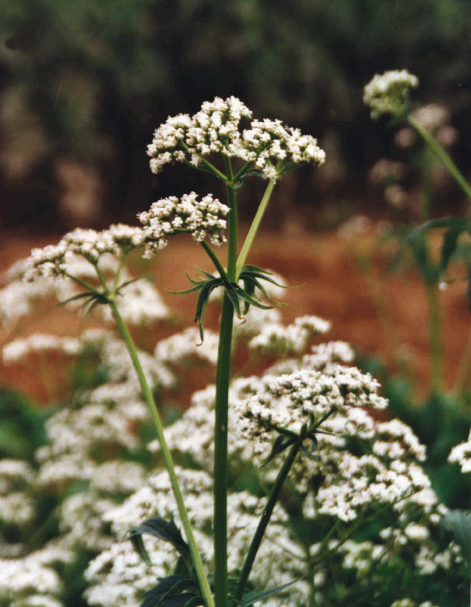 Unlike other medications with benzodiazepines, no dependency, adoption, “hang-over-effect” the next morning or other serious side-effects have been reported at the recommended dosages.There ara no known contraindications to the long-term use of valerian extract.